The final installment in M.D. 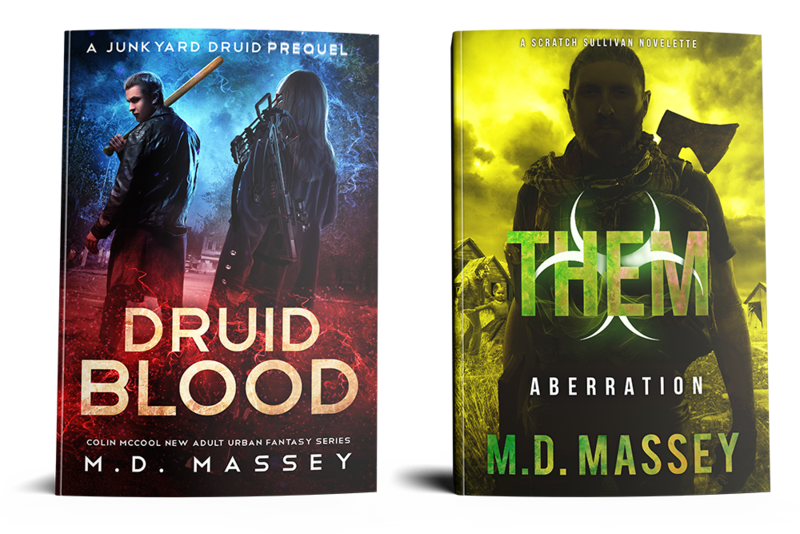 Massey's zombie apocalypse series! 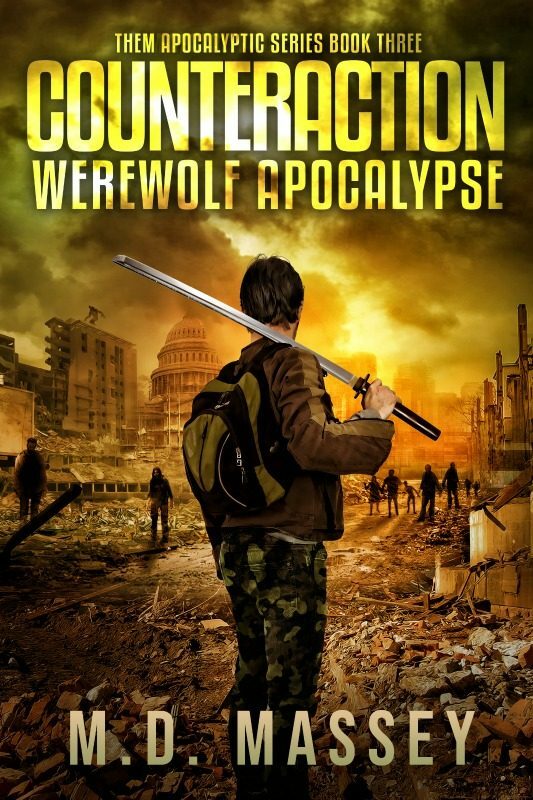 Scratch Sullivan survived his brush with the Corridor Werewolf Pack—now he's going after their vampire masters. But can he prevent the effective extinction of the human race? The final installment in M.D. 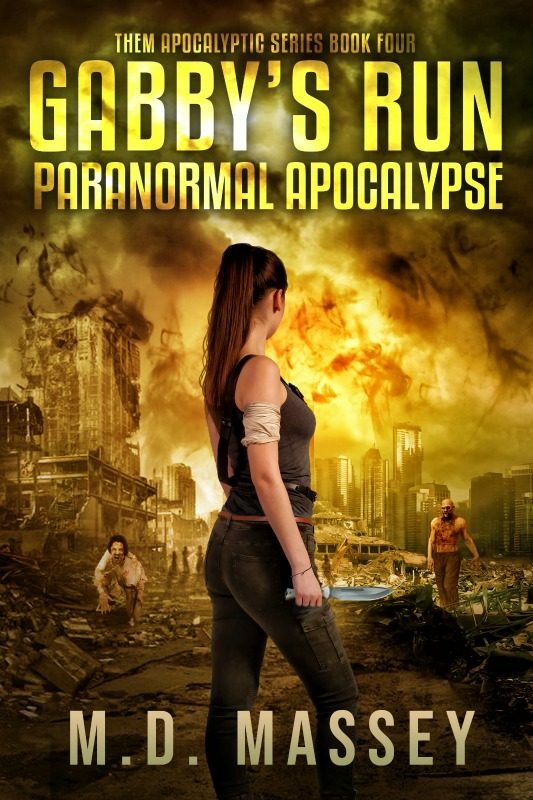 Massey’s paranormal zombie apocalypse series! 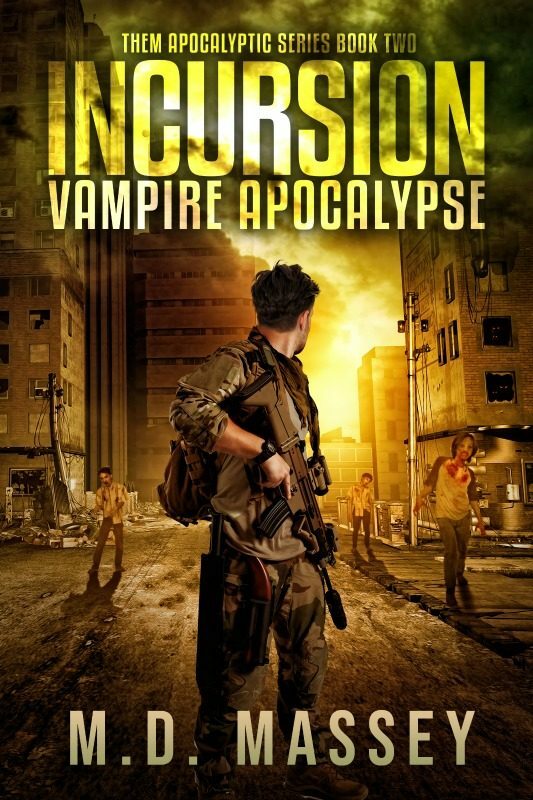 Scratch Sullivan survived his brush with the Corridor Werewolf Pack—now he’s going after their vampire masters. But can he prevent the effective extinction of the human race? In the eight years since the bombs fell and the dead rose, not once has Scratch Sullivan wanted to hang up his guns and retire from hunting Them. But after failing to save his girlfriend Kara from a fate worse than death, he’s left feeling lost and angry as he faces the heartbreaking absence of his lover and friend. 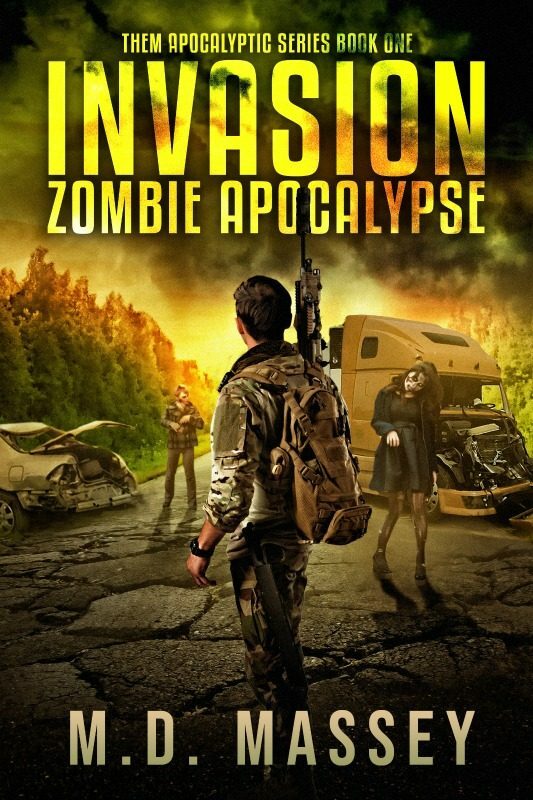 Yet, the apocalypse is a fickle mistress, and fate has more in store for the former spec ops soldier and war vet. And as Scratch faces a new and terrifying threat alongside his remaining companions, he uncovers a sinister plot that threatens the very future of humanity. For that reason alone, the hunter is heading out on one last, desperate mission—because he’ll be damned if he fails the people he loves again. Even if he has to sacrifice himself to do it, he’s determined to ensure that the human race will survive, long after he’s dead and gone. 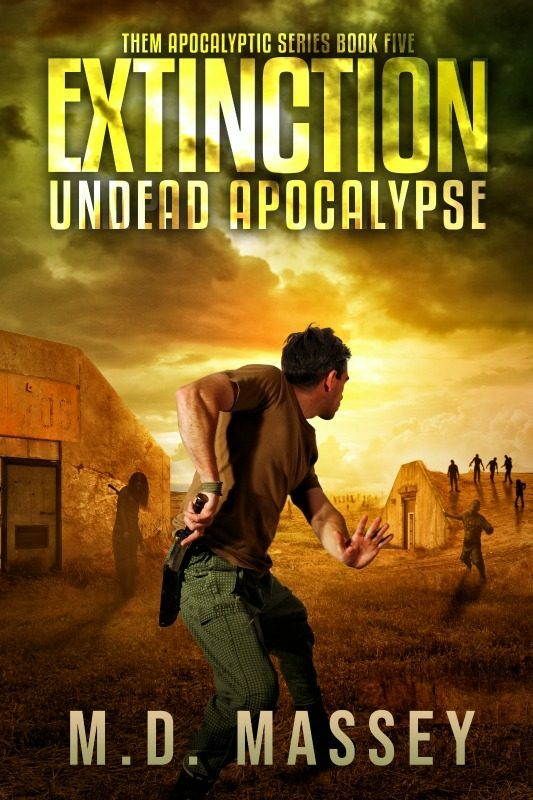 And if Scratch has his way, he’ll cause an extinction of his own… an undead apocalypse!